Welcome to the National Aviation Museum Society (NAMS) website. NAMS is an independent charity that exists solely to support the Canada Aviation and Space Museum in Ottawa, Ontario, Canada. Come to this site to read about our organization and keep up to date on current initiatives. NAMS was incorporated on March 23, 1978. 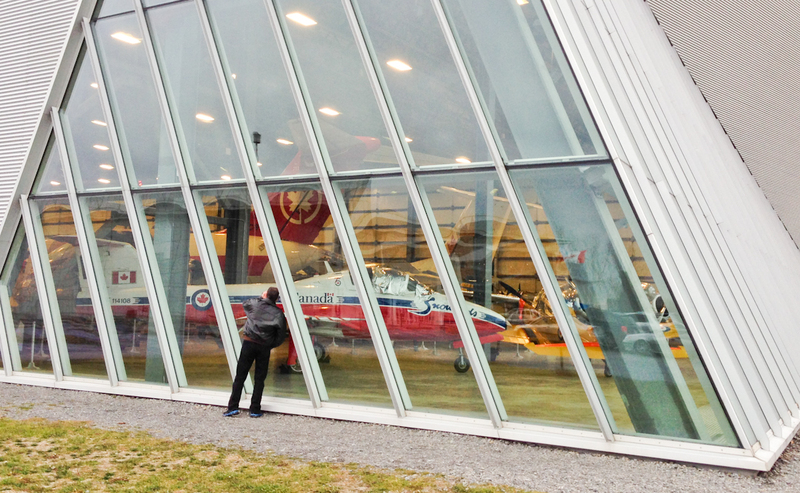 Its purposes are to promote, foster and encourage safe, sufficient and permanent quarters for the Canada Aviation and Space Museum and to offer assistance to the Museum in achieving its goals. Read more about the museum and NAMS involvement. Go to the Membership page to find out how you can help! Don’t just stand on the outside looking in, become a member and be involved in the preservation of our aeronautical heritage.